More insights, lenders, and closed deals. An end-to-end commercial real estate debt platform for all your loan documents and relationships with lenders. 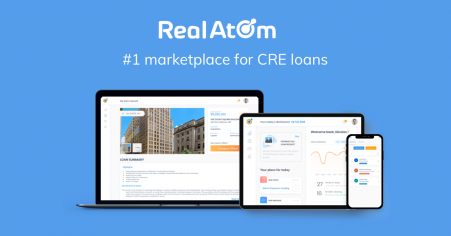 In just a few minutes, you'll learn how to get the best deal on your CRE loan with RealAtom. Sign up for your demo today.